We doubt we were alone in marveling over Margot Robbie's beauty look at the Oscars last night (what else is new? ), but our intrigue doubled when we learned what exactly went into putting the 'do together. 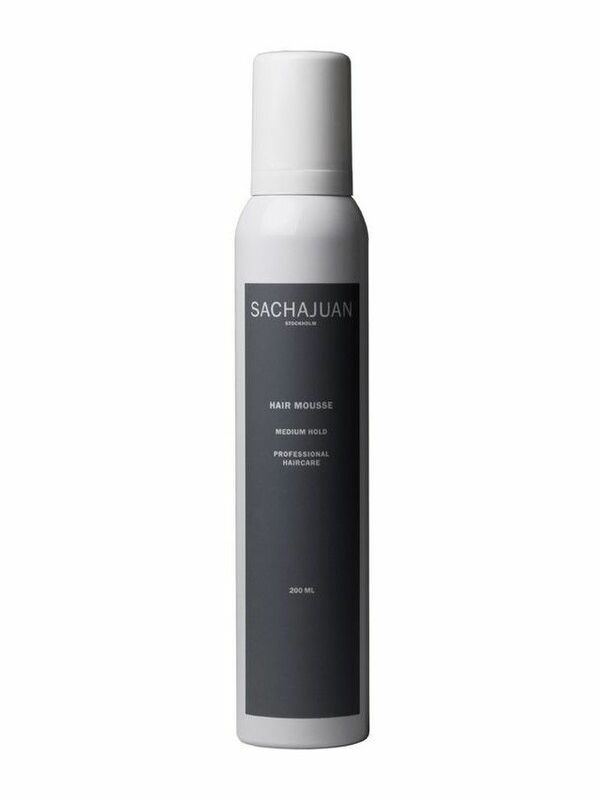 To create the actress's "soft and modern" waves, stylist Renato Campora relied on a product that we typically never associate with the words soft or modern: a foaming mousse. 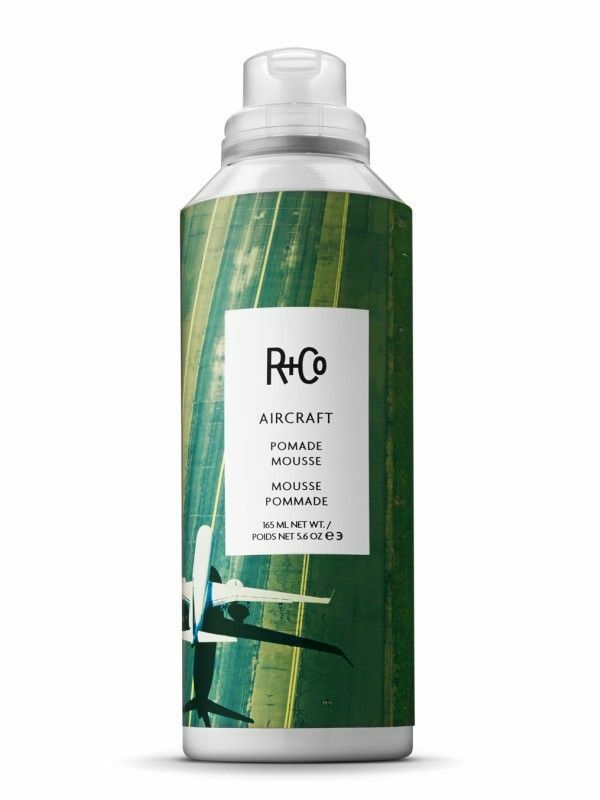 Our surprise actually stemmed from the fact that this is the second time we've heard a top stylist mention mousse in a single week. During a cut-and-style sesh last week with Mark Townsend—stylist to Rachel McAdams, Dakota Johnson, and Bella Hadid, among others—he worked a decent amount of Dove's Style+Care Whipped Cream Mousse ($5) into my thick waves, declaring that it was the only product I really needed to style my new chop. 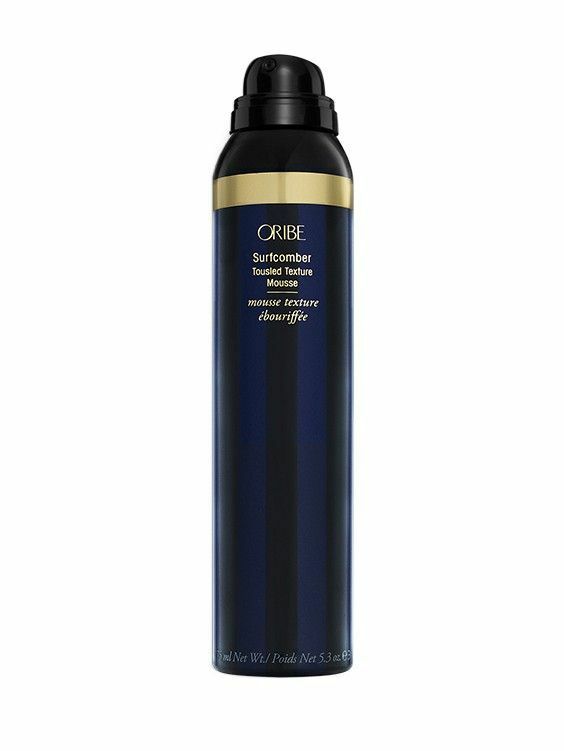 Considering my most recent memories of foaming mousse date back to about 2003, when I went through the "wet look" crunchy-curls phase of the early aughts, I was floored—and even more so when my current waves were defined and touchably soft after drying. 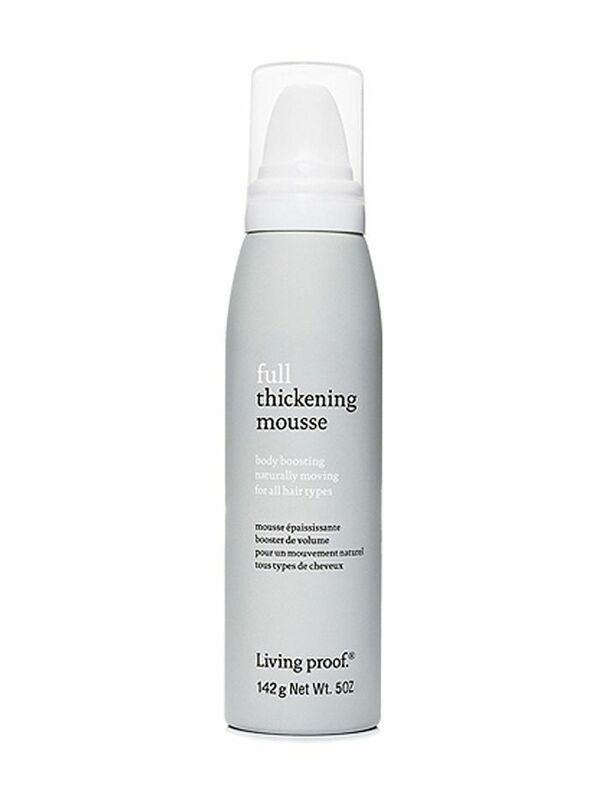 So if this is what the second coming of mousse looks like, we're obviously on board—like skinny scarves and chokers, count this as yet another new and improved millenium-era trend. 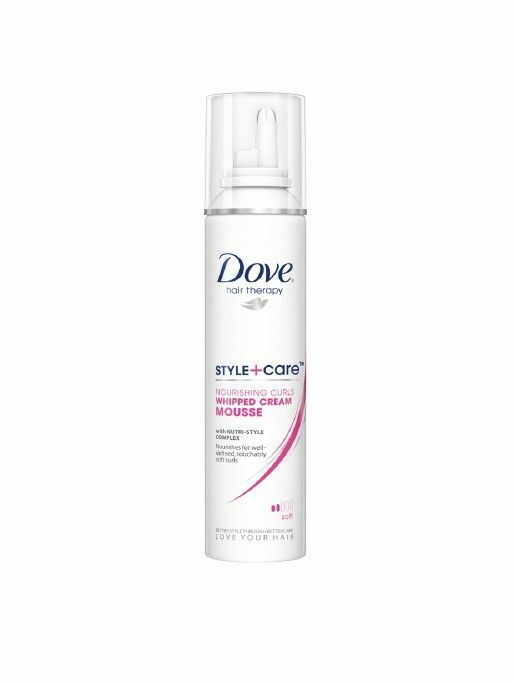 Do you use mousse? 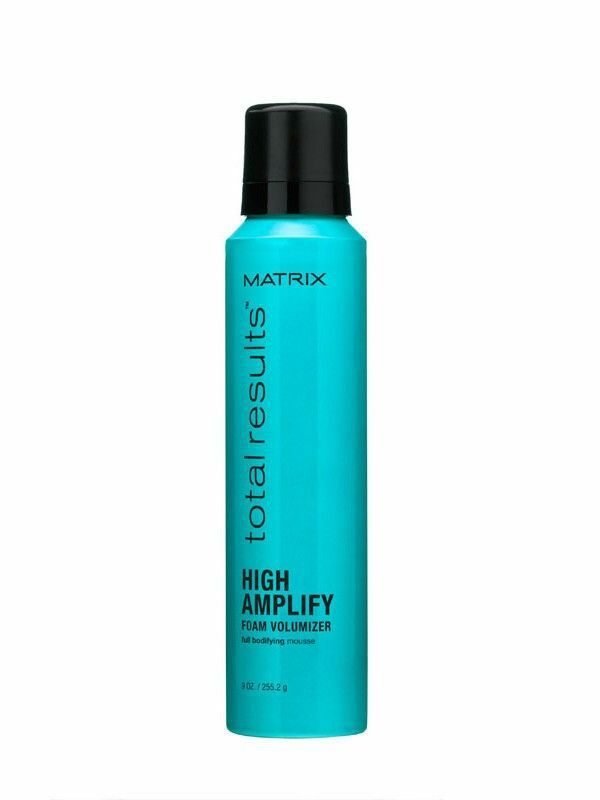 Are there any other hair products that you'd like to see "new and improved"? 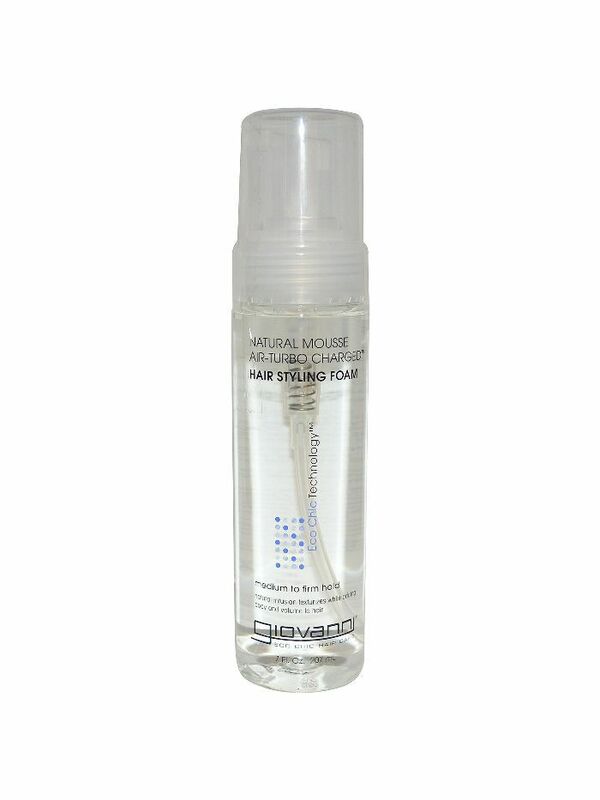 Click here for more reasons why you shoud use mousse in your haircare routine.